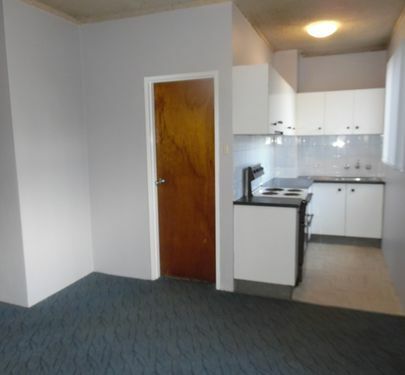 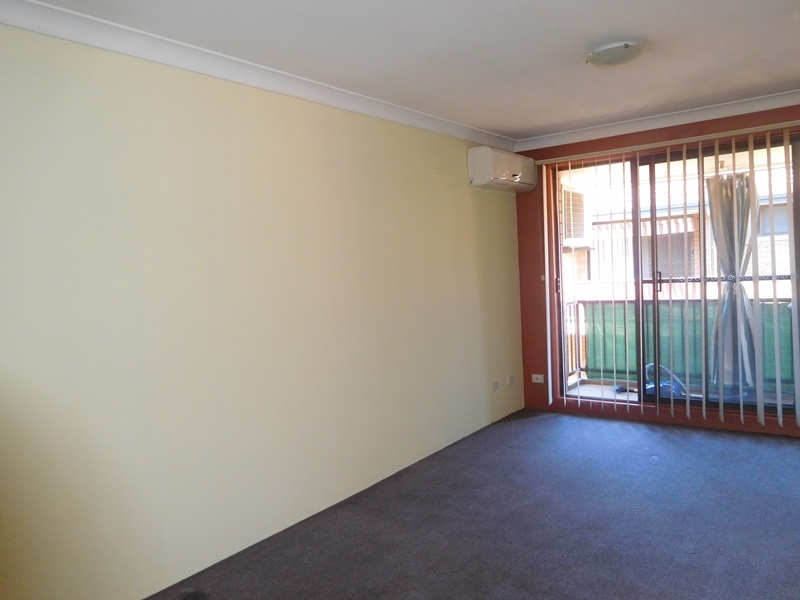 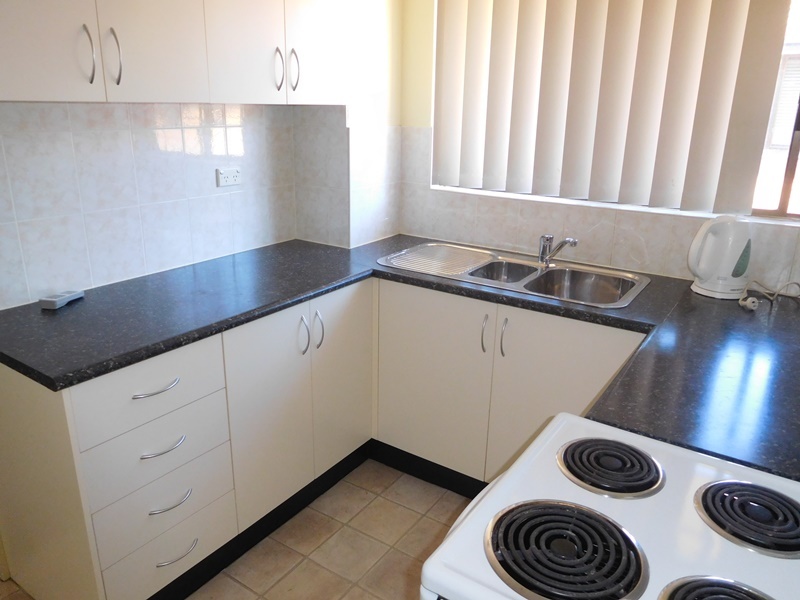 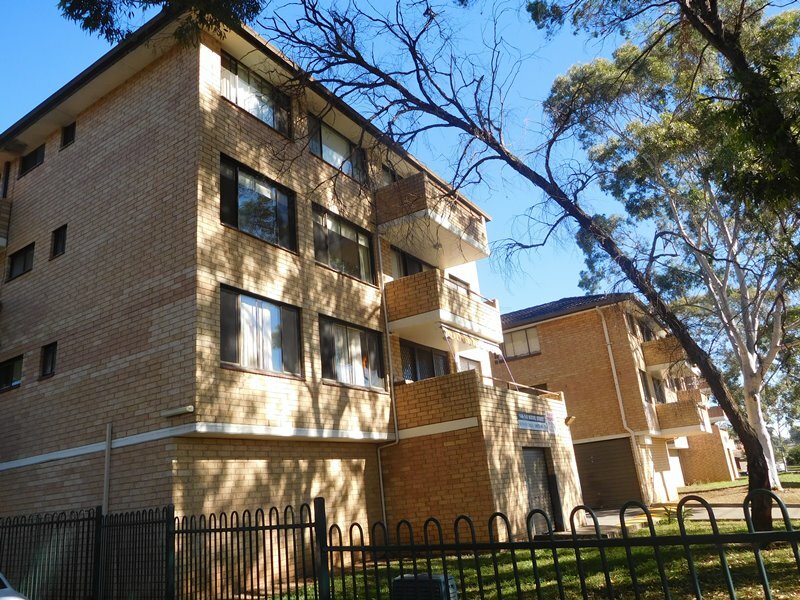 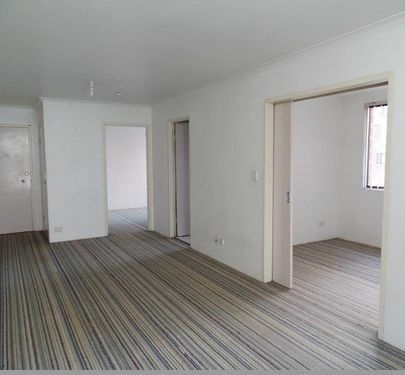 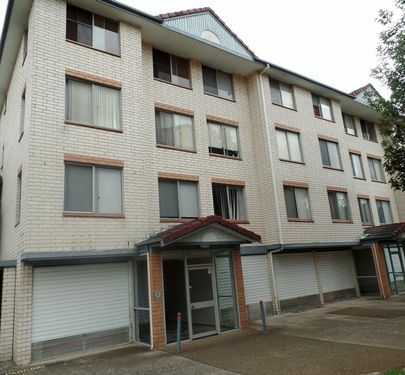 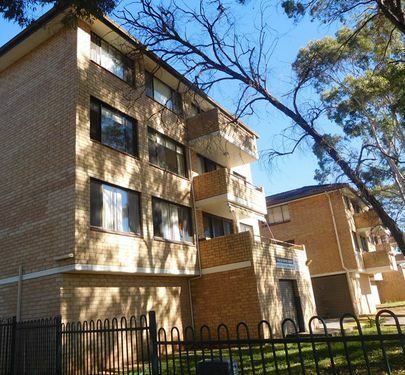 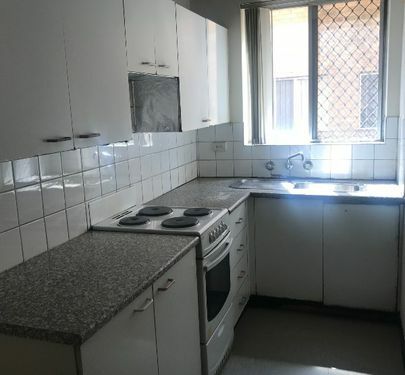 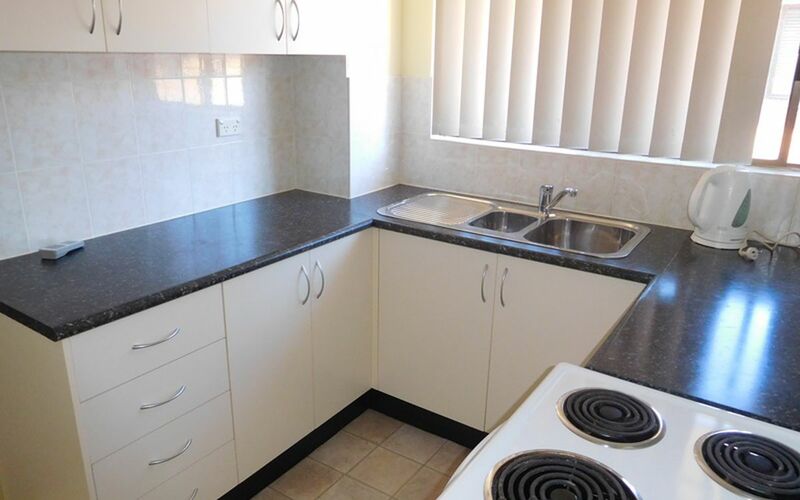 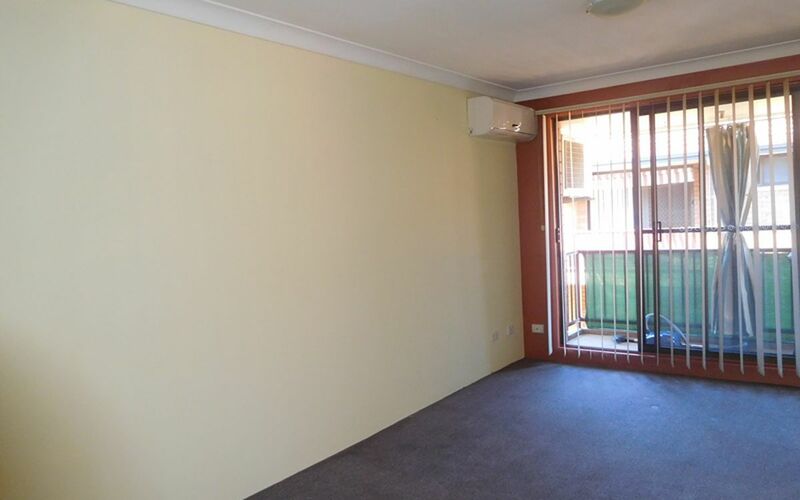 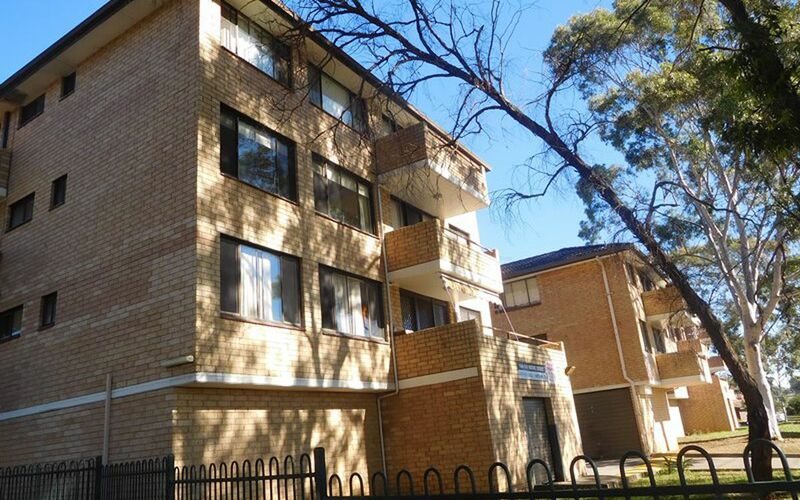 Situated on the top floor in a secure block is this 2 bedroom unit. 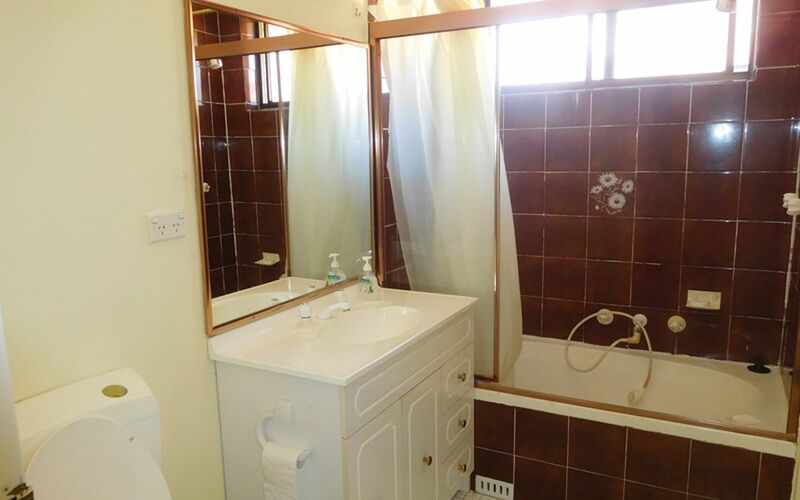 Features include 2 great size bedrooms with mirrored built-in wardrobe, air conditioning, living/dining areas, modern kitchen with electric cooking facilities, bathroom with shower-tub and lock up garage. 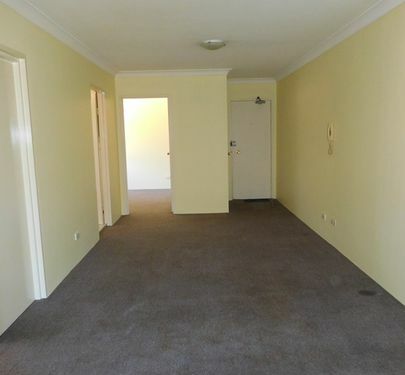 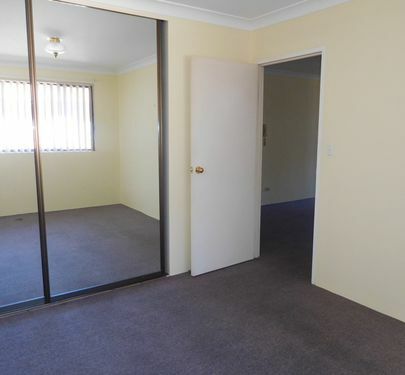 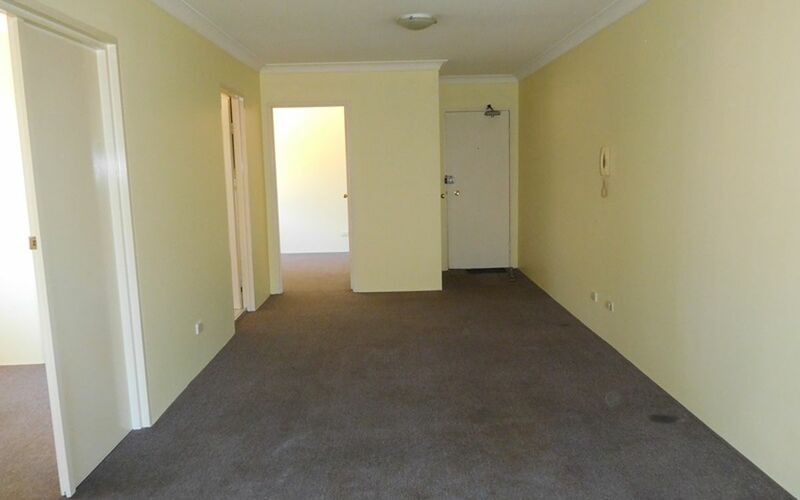 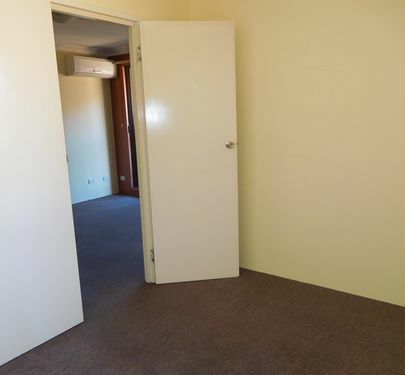 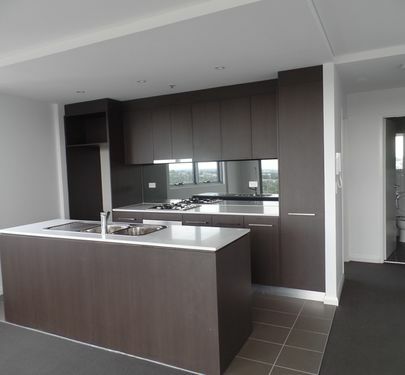 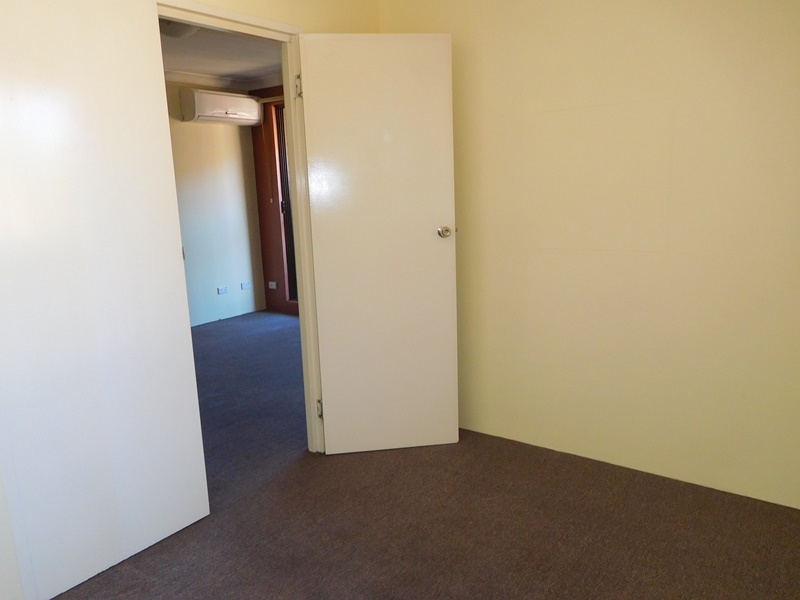 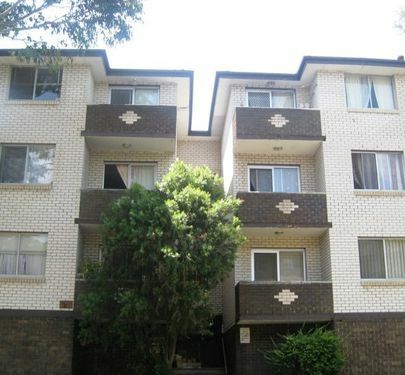 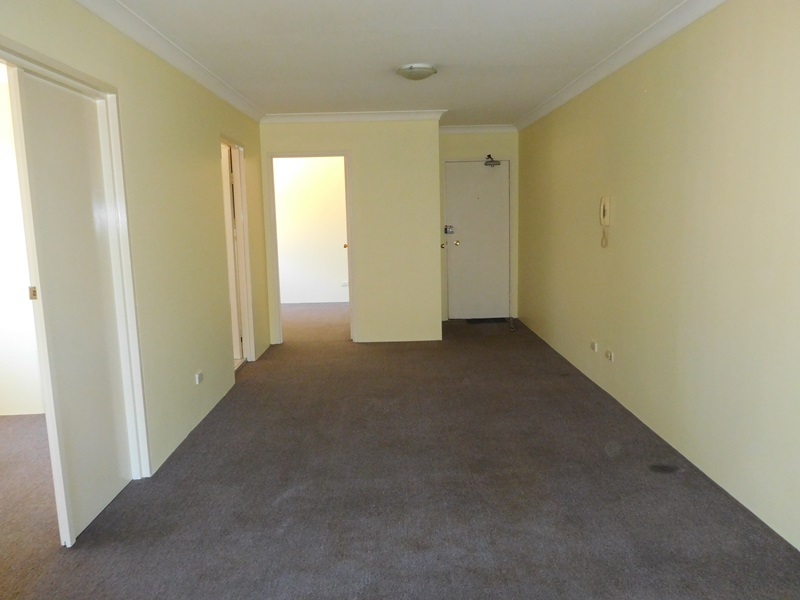 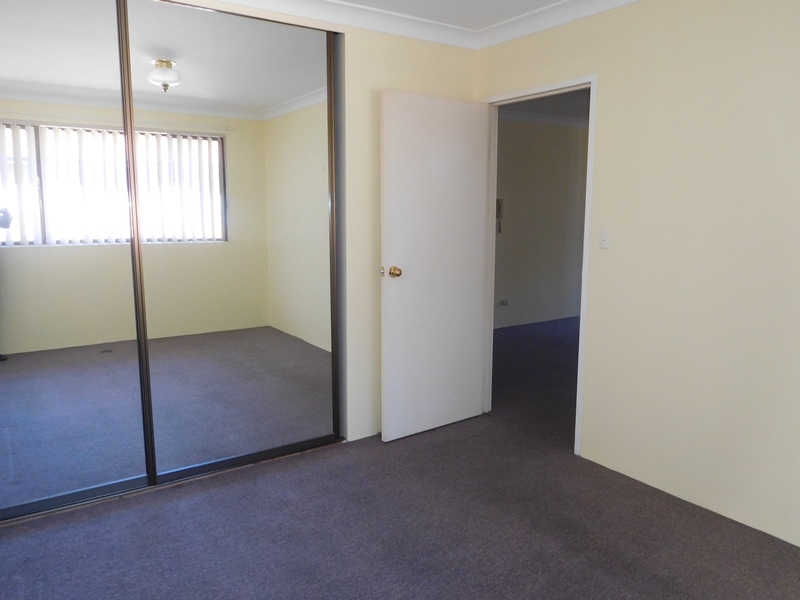 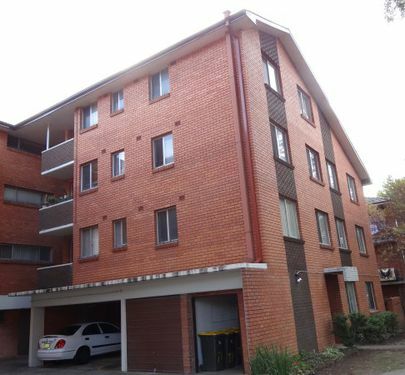 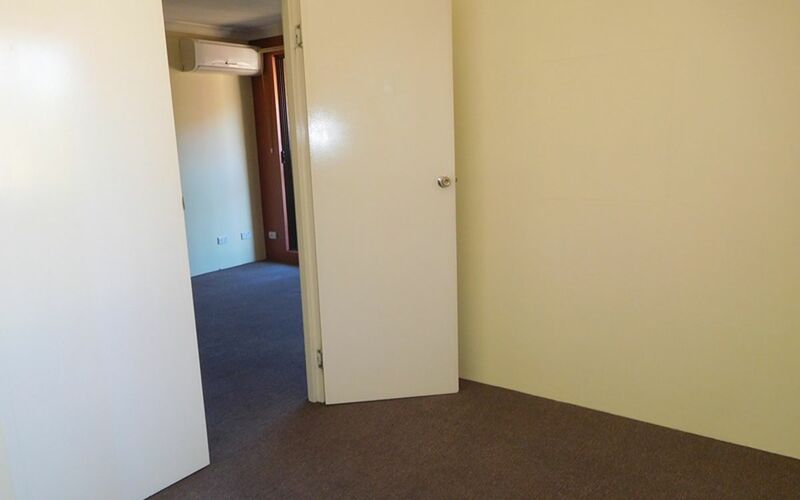 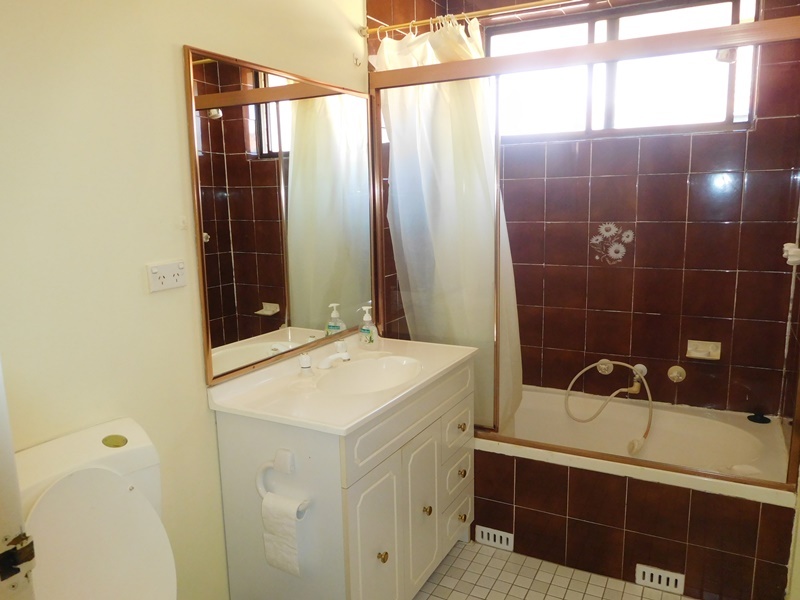 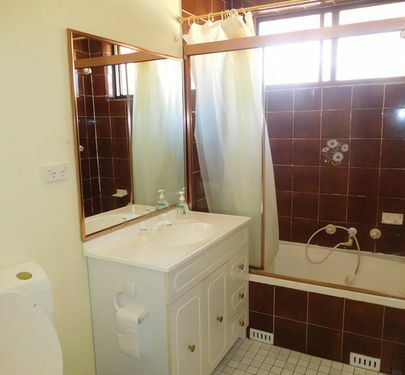 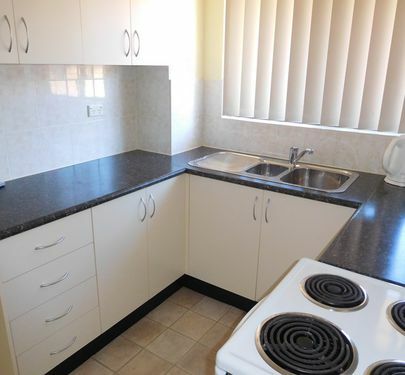 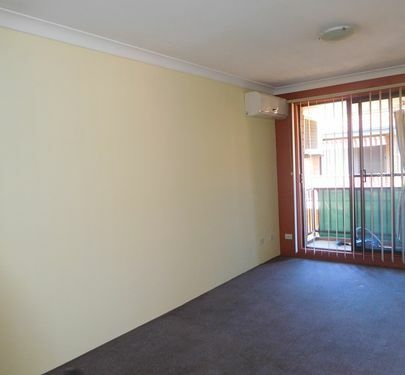 Conveniently located across the road from Westfields and close to all amenities. 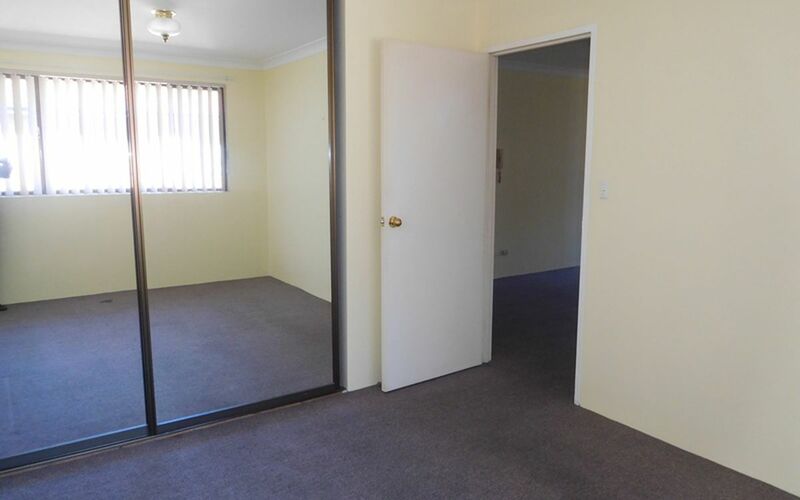 PLEASE NOTE: OPEN HOMES ARE SUBJECT TO CHANGE. 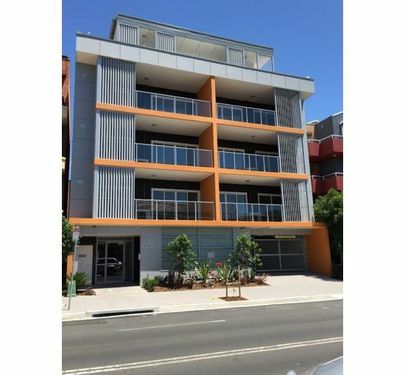 PLEASE CALL OUR OFFICE ON 9602 2100 PRIOR TO CONFIRM.